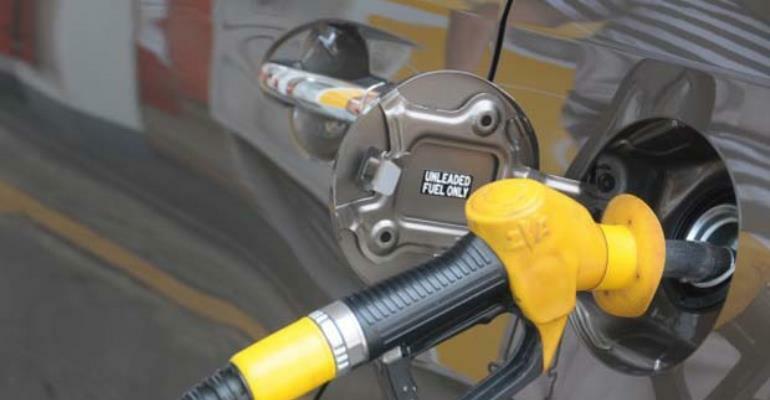 Consumers of petroleum products should in the coming days be looking forward to a marginal drop in the products at the pumps, the Institute of Energy Security has predicted. In a statement, the IES said: “For the first time in 2018, petroleum consumers had a sigh of relief as fuel prices at the pump saw a reduction, though marginal. This was as a result of favourable indicators recorded on the international fuel market and government's reduction of Special Petroleum Tax from 15% to 13%, which has been made a specific tax of Ghp 46. Total reduction on a litre of Gasoline was 16 pesewas whilst Gasoil saw an 18 pesewas reduction”. IES Market scan shows Zen Petroelum, Benab Oil, Pacific, Lucky Oil and Puma Energy selling at the lowest price per litre at the pump. Brent crude price within the period under review saw a reduction in average price, as the commodity dropped from $67.25 per barrel to close trading at $65.01 per barrel, representing a change of 3.33%. According to Standard and Poor's Global Platts benchmark for finished products, prices of Gasoline and Gasoil saw a decline on the global fuel market. Price of Gasoline per metric tonne dropped by 6.11% from $656.45 to $616.32. Gasoil closed the window at an average of $567.43 per metric tonne from a previous average of $594.95 per metric tonne, a change of 4.63 percent. The Ghana Cedi remained relatively stable according to statistics put together by IES Economic Desk from the foreign exchange market, with the US dollar shedding some marginal value against the local currency. The Ghana Cedi closed trading at an average rate of Ghs 4.51, an appreciation of 0.22%. From February 16, 2018 to February 27, 2018, total fuel imported into the country were 144,900 metric tonnes – 62,000 metric tonnes of Gasoline, 55,000 metric tonnes of Gasoil, 14,900 metric tonnes of Fuel oil and 13,000 metric tonnes of LPG. On the basis of the stability of the local currency, the over 6% reduction in the price of Gasoline, the 4.63% drop of Gasoil price, and the average 3.33% reduction in Brent crude price, the Institute for Energy Security (IES) anticipates local fuel prices to head lower at the fuel pump stations in the first Pricing-window of March 2018. This second consecutive dip in prices at the pump should be a major relief for petroleum consumers considering the several price hikes experienced in the last few months.